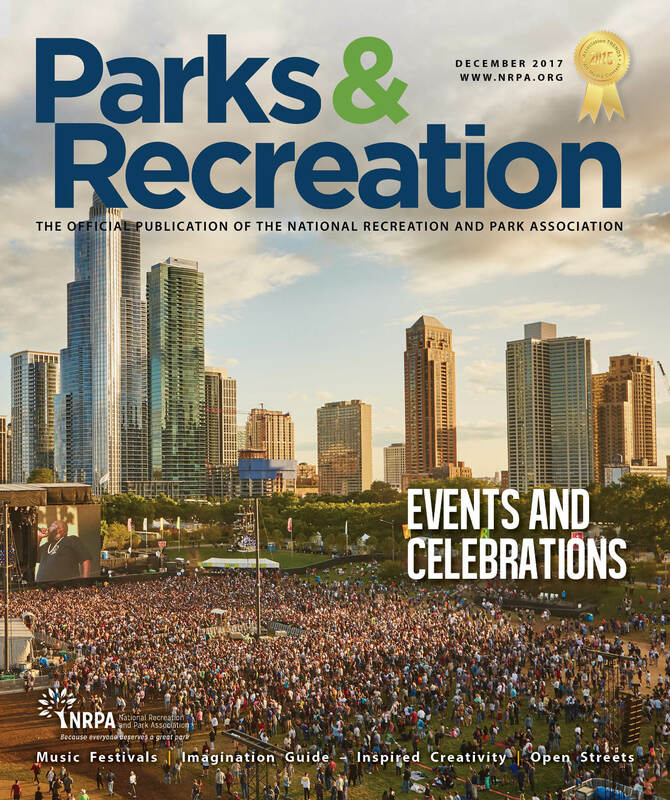 Parks & Recreation magazine was honored with a silver award in Association TRENDS’ 2017 All-Media Contest for the best monthly association magazine. Our work was selected from among nearly 300 entries in the association publications contest. The TRENDS All Media Contest is an annual competition, held exclusively for associations, recognizing the most creative and effective communication vehicles developed in the industry over the prior year. Out of a possible 23 categories, each of which is judged by a panel of experts. “NRPA is so pleased to be in the winners’ circle this year, as we have been for the past three years. We look forward to building on our success in the coming year,” says Gina Mullin-Cohen, NRPA vice president of marketing, communications and publishing.